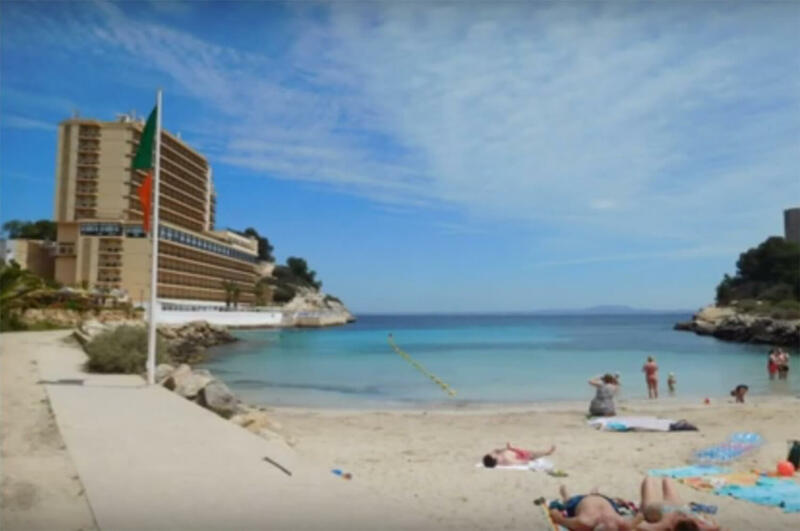 Cala Vinyes is a tourist resort belonging to the municipality of Calvía in the Balearic Islands and is located at 2kms from Magaluf. Once would describe this village as small and peaceful with a very family orientated atmosphere. 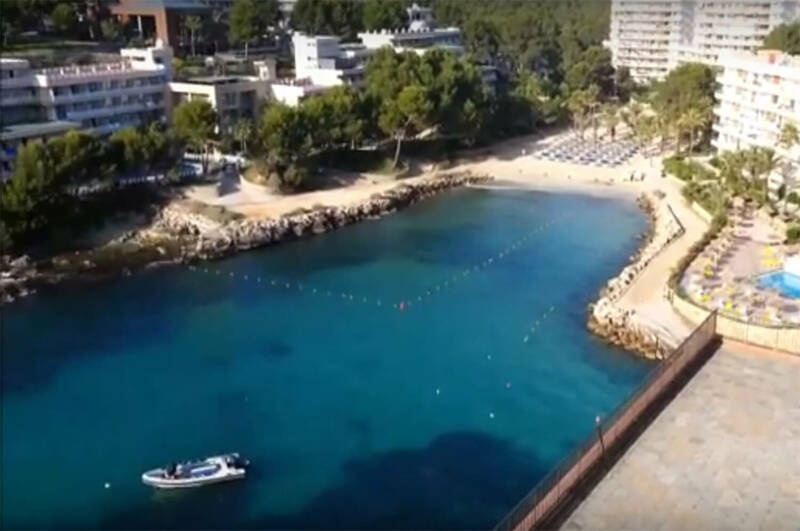 The village is built around a small beach (also named Cala Vinyas). 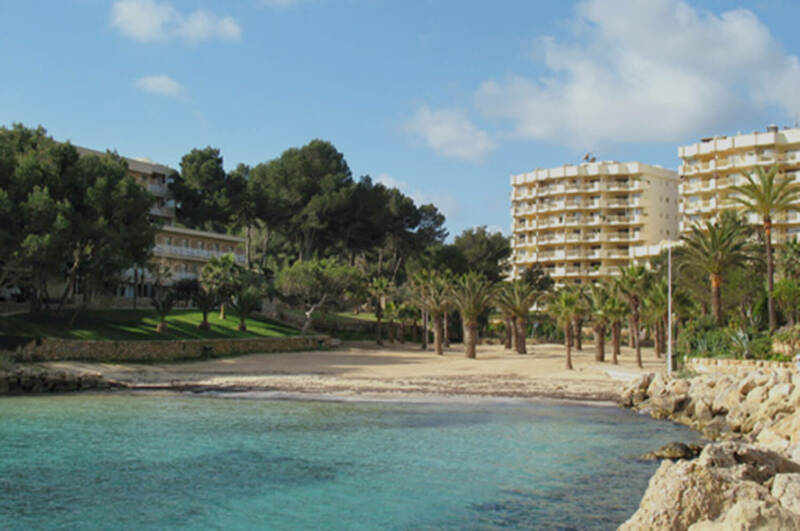 There are two golf clubs nearby and the exclusive Puerto Portals. The main street has supermarket, bars, restaurants and bars. 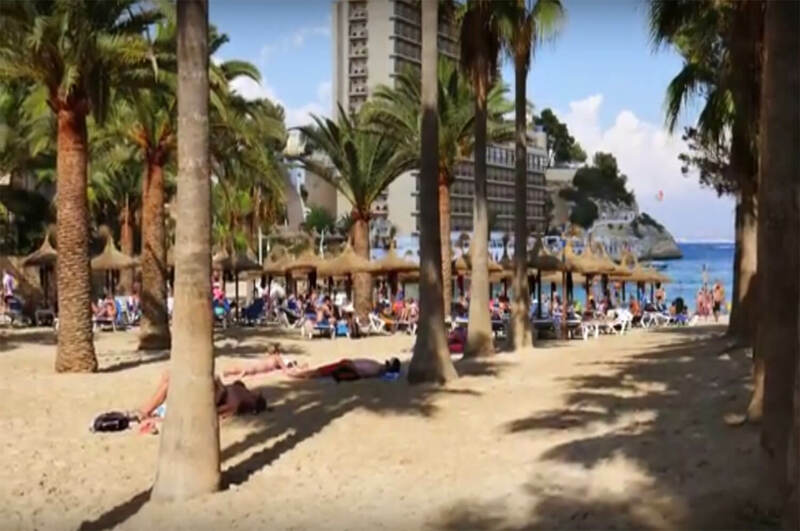 Cala Vinyes is a little beach measuring 80 meters wide and boast lovely palm trees. At about 1,5kms out to sea there is a sunken greek merchant ship that went down in a big storm, it measures between 20 and 22 meters and is ideal for scuba diving.